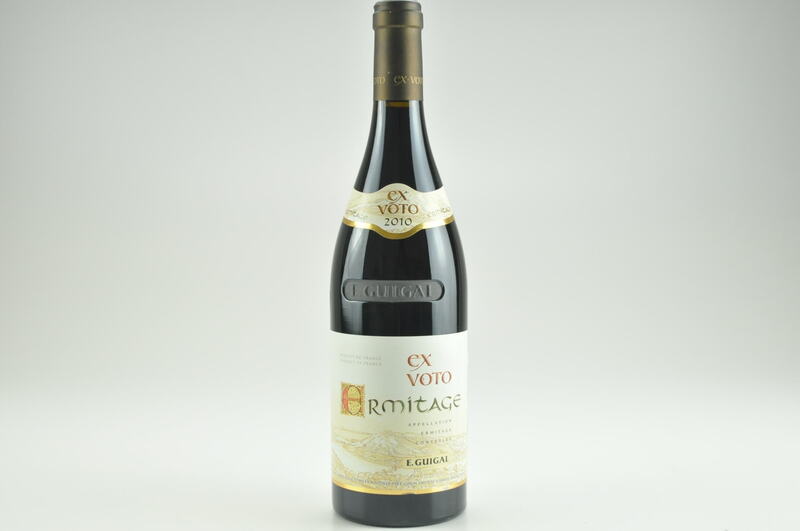 Wine Advocate #210 Dec 2013 Jeb Dunnuck 94 Drink: 2013 - 2023 $66-$170 (150) The 2011 Cote Rotie La Mordoree is an undeniable success in the vintage. 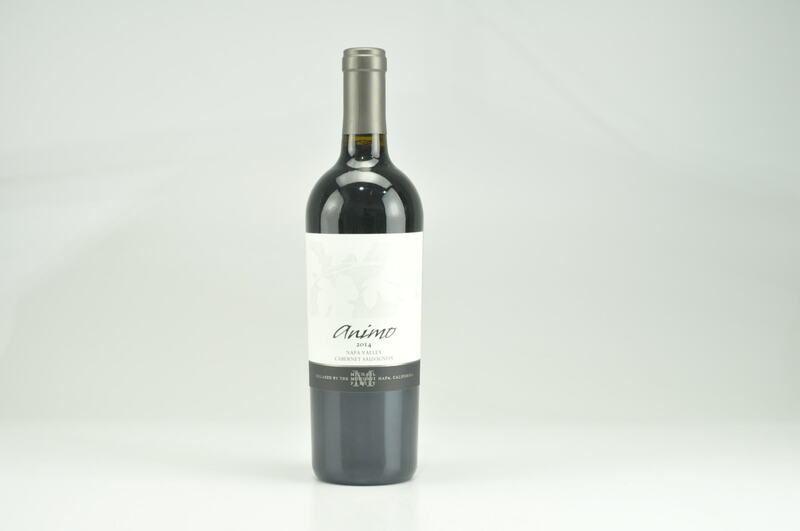 Medium to full-bodied, concentrated and with solid mid-palate concentration, this forward, plump and straight up delicious Cote Rotie offers plenty of floral, bacon, dried herbs and raspberry-styled aromas and flavors. Enjoy it over the coming decade. This was an incredible tasting with Michel Chapoutier and his second hand man, Pierre-Henri Morel. Certainly one of the success stories in wine, which Robert Parker does a fabulous job of detailing in Issue 204, this estate goes from strength to strength in just about every appellation in the Rhone Valley. Looking specifically at Hermitage, Chapoutier owns a massive 64 acres, mostly on the famed Bessards lieu-dit, yet also with significant portions on Le Meal, L’Ermite and Les Greffieux, with smaller portions in the Beaume and Murets lieux-dits. From this he fashions five reds (Monier De La Sizeranne, Les Greffieux, Le Meal, Le Pavillon and L’Ermite) and four whites (Chante Alouette, Cuvee de l’Oree, Le Meal Blanc and L’Ermite Blanc), all of which are brilliant wines, with the best ranking up alongside the top wines in the world. 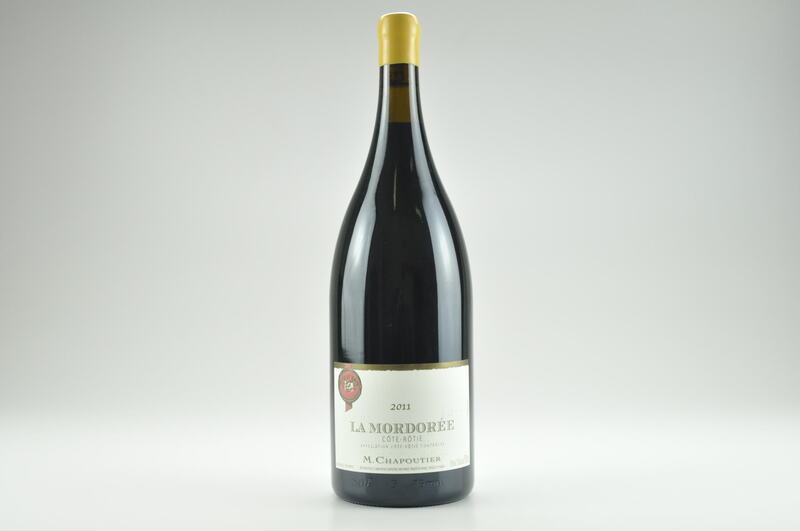 In addition, his Saint Josephs (Les Granits and Le Clos) are some of the leading wines of the appellation (along with Guigal’s Vignes de l’Hospice and a few others), and his Cote Rotie La Mordoree, which comes from his 12 acres (split between the roughly defined Cote Blonde and Cote Brune regions), is always a classic example of the appellation. I was also able to taste through a full lineup of his Languedoc and Roussillon releases, all of which were impressive. I’ll review those wines in my 2014 coverage on those regions. Looking at the 2011 whites, these were all tasted by Robert Parker last year, but since I tasted through the lineup, I opted to include reviews here as well.